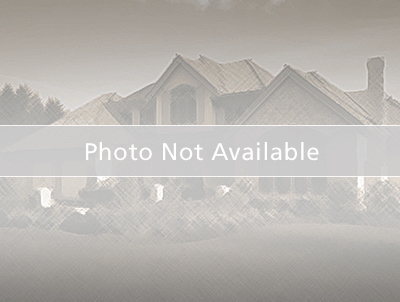 Waterford of Palm Harbor, two bedoom, two bath villa with attached one car garage. Open floor plan with high ceilings make this home feel very spacious. Air conditioner replaced in 2017. Split bedrooms, both with walk in closets, ceiling fans, blinds and screened patio. Garage has washer and dryer hookups. From Curlew Rd take East Lake to Ridgemoor, turn right and go to Pine Ridge Blvd., 1st left after shopping center. Go second entarnce of Waterford on the right. After going through gate, turn left and then right onto Kings Rd. to address on the left. courtesy of:BAYSIDE PROPERTY MGT & R.E.